Elegance defined from the front door to the incredible backyard. No detail overlooked in beautiful kitchen renovation with walk in pantry, Thermidor appliances, steam drawer, farm sink, and soft close cabinetry. Coffered ceilings in spacious family room. Main level owner&apos;s suite with his and hers custom closets, steam shower and jacuzzi tub. Huge bedrooms and flex room upstairs with loft workstations! Entertain in paradise-like backyard with flagstone, screened porch, outdoor fireplace, built in grill, and pergola. 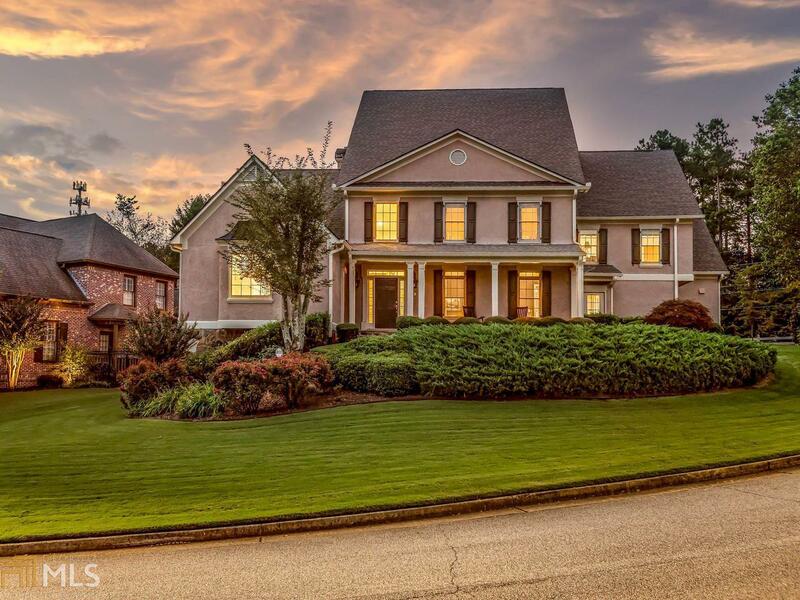 Exclusive 14 home enclave in coveted E. Cobb location. Directions: From Johnson Ferry, Turn Onto Freeman Road; Right Onto Byrons Pond Drive NE; House On Right.